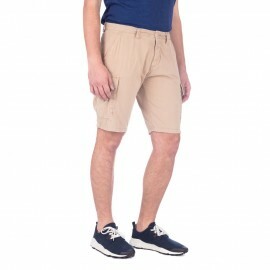 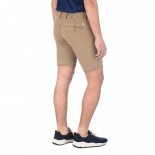 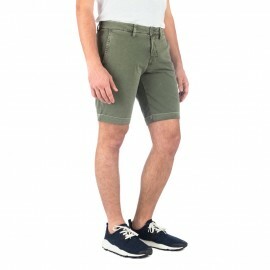 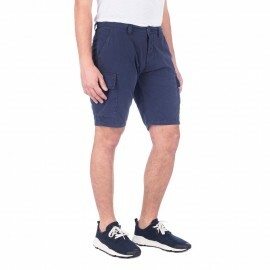 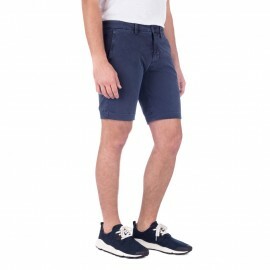 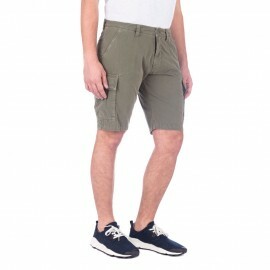 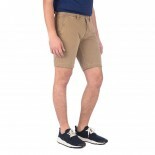 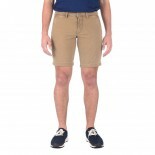 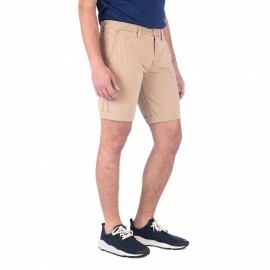 Chino shorts made of soft and comfortable cotton with slanted pockets and two double-breasted pockets on the back. 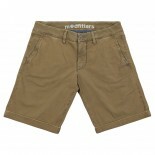 Slim fit, hidden closure with a zip and button. Modfitters fabric logo over the back pocket. 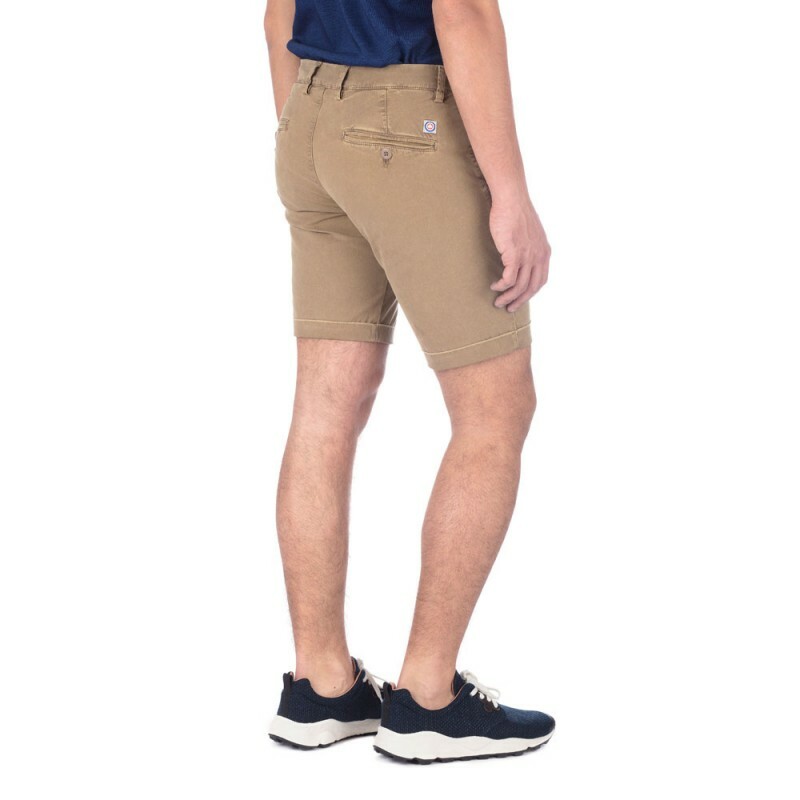 Regular fit. 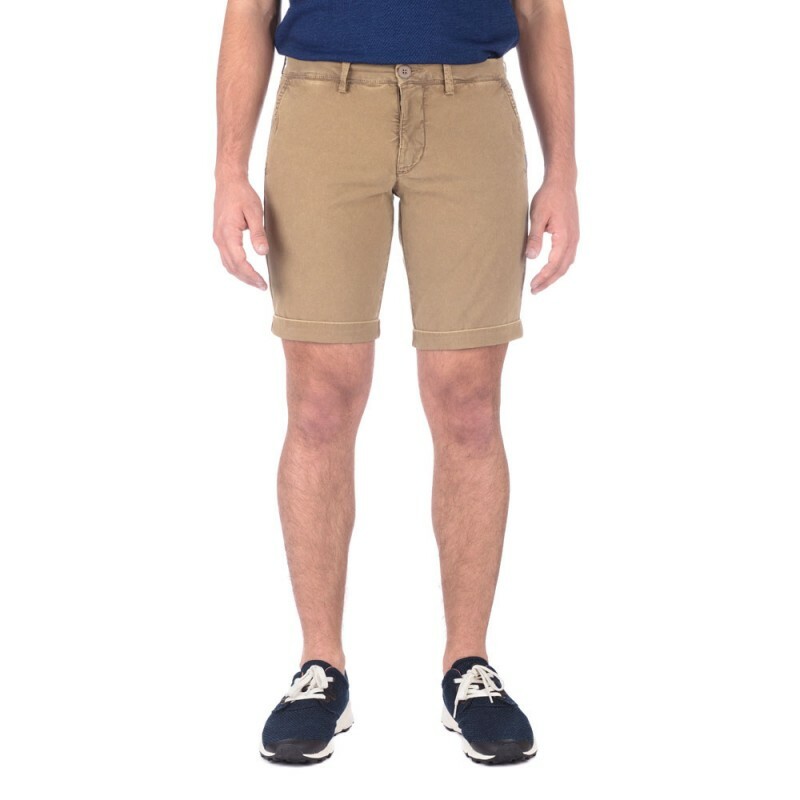 The model is 180cm/5'11" tall and wears a size 32"/M in the photo. 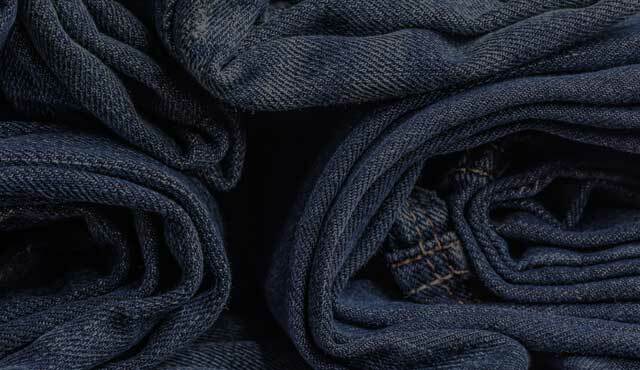 Product Care Instructions : Wash and iron inside out. 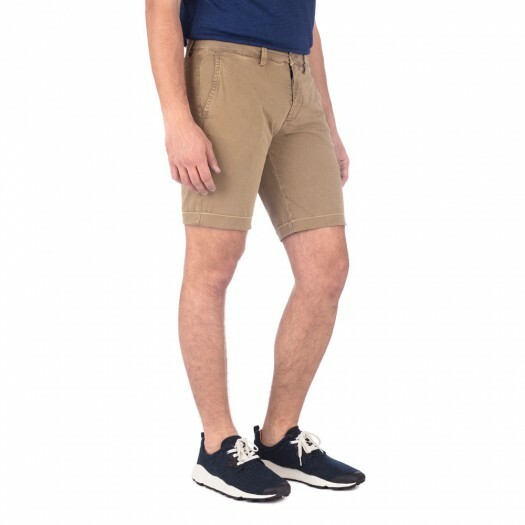 Shape while wet.